Manton is a small quiet and friendly village located in Northern Lincolnshire, not far from Lincoln, Scunthorpe, Market Rasen, Brigg, Hull and Grimsby. 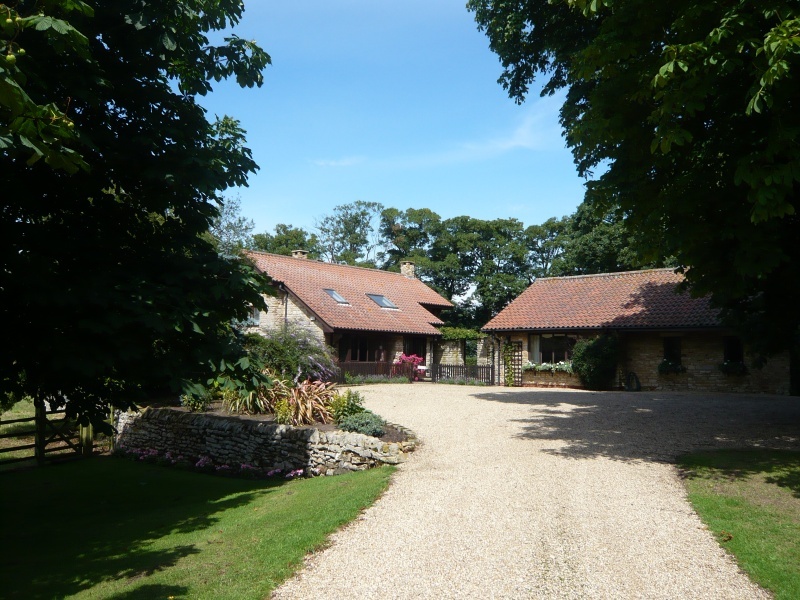 The Manor House is a detached stone family home with a separate self contained guest wing, which is located just a few paces from the main house. 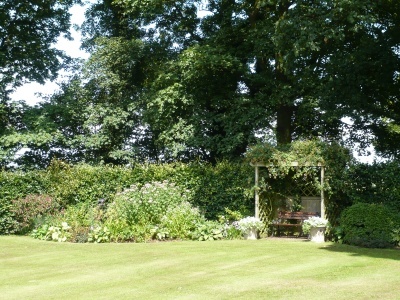 Set at the beginning of the Trent Valley, the house has views over the surrounding fields and lakes. The garden has a beautiful rose arbour and extends to a pond and patio. The Manor House is approached along an avenue of Horse Chestnut trees. This charming setting makes the Manor House, Manton, the perfect place for country tranquillity and relaxation.